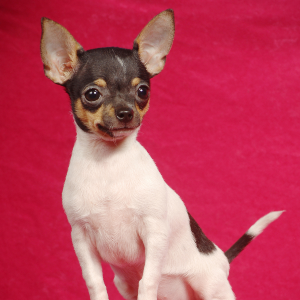 Named after the Chihuahua state in Mexico. Alert, active, and often playful dogs. Small size makes it easy for them to live in smaller places such as apartments. Responds well to reward-based training using treats or favorite toys. May be suspicious of strangers or bark at other dogs when intimidated by their size. 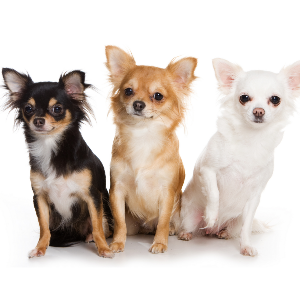 Though these quirky little dogs are named after the Chihuahua state in Mexico, they are thought to have once belonged to the ancient Mayans. 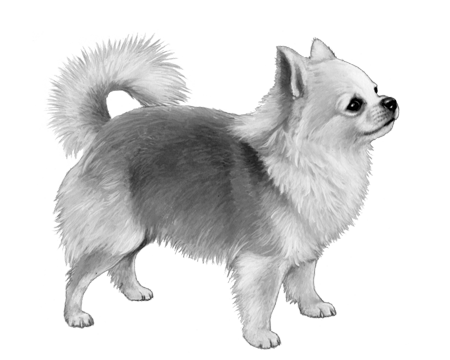 Some say they are descended from the Techichi, a dog that played an important role in both the Toltec and Aztec cultures. 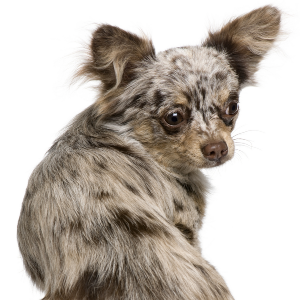 It’s thought that the breed is a result of the crossing of the Techichi and the Chinese Crested dog (which came all the way to South America from Africa). 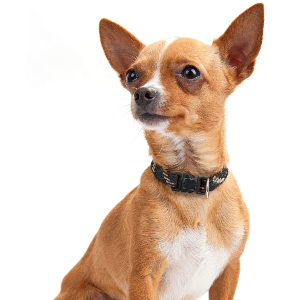 Though the ancient civilizations were eventually destroyed, the resilient Chihuahua survived in Mexico and was introduced to the United States in 1898. 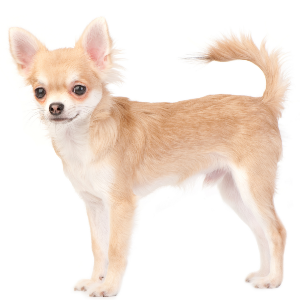 Brimming with a big personality despite its small size, the Chihuahua is proof that the ancient Mayans weren’t just good at numbers and astrology – they were experts at picking great companions too.